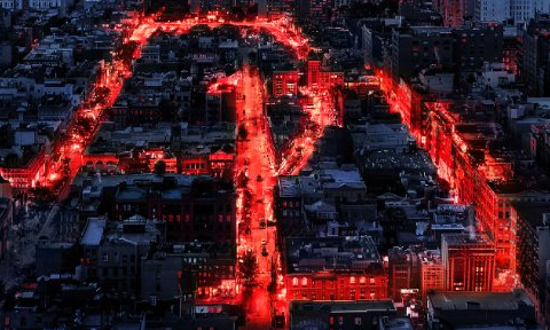 The first trailer for the upcoming Marvel series Daredevil was released today by Netflix. The show stars Charlie Cox, Deborah Ann Woll, Rosario Dawson, Elden Henson and Vincent D’Onofrio. Daredevil is the first of several planned Marvel shows that will be offered through Netflix. AKA Jessica Jones, Luke Cage, and Iron Fist will then lead into The Defenders starring all four of the central characters. All 13 episodes of Daredevil will release through the service on April 10.